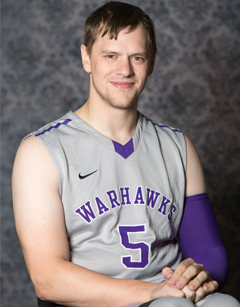 After a motorcycle accident in 2010 left White without the use of his legs, he moved his family to the USA from his home town of Adelaide where he joined the University of Washington wheelchair basketball team while studying IT systems. There, he won the college championship in back-to-back years from 2014-15, his most memorable moment of his career, before he was named in the AOZ squad for the Rollers as they qualified for the Rio Olympics in late 2015. Staying within the team in 2017, White helped the Rollers advance to the 2018 World Championships as a key piece coming off the bench, helping them go through the AOZ Qualifers undefeated. He then debuted at the 2018 World Champs in Hamburg, Germany as a important member of the low-point part of the team.